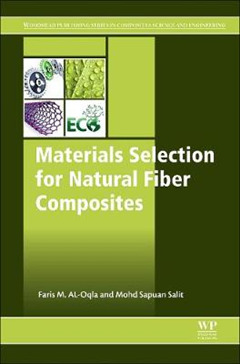 Materials Selection for Natural Fiber Composites covers the use of various tools and techniques that can be applied for natural fiber composite selection to expand the sustainable design possibilities and support cleaner production requirements. 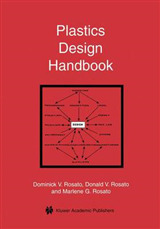 These techniques include the analytical hierarchy process, knowledge-based system, Java based materials selection system, artificial neural network, Pugh selection method, and the digital logic technique. 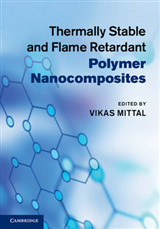 Information on related topics, such as materials selection and design, natural fiber composites, and materials selection for composites are discussed to provide background information to the main topic. 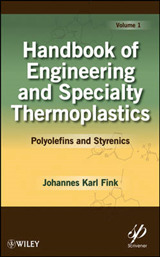 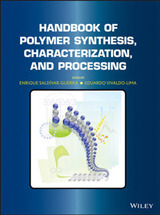 Current developments in selecting the natural fiber composite material system, including the natural fiber composites and their constituents fibers and polymers is the main core of the book, with in detailed sections on various technical, environmental and economic issues to enhance both environmental indices and the industrial sustainability theme. 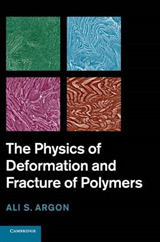 Recent developments on the analytical hierarchy process in natural fiber composite materials selection, materials selection for natural fiber composites, and knowledge based system for natural fiber composite materials selection are also discussed.